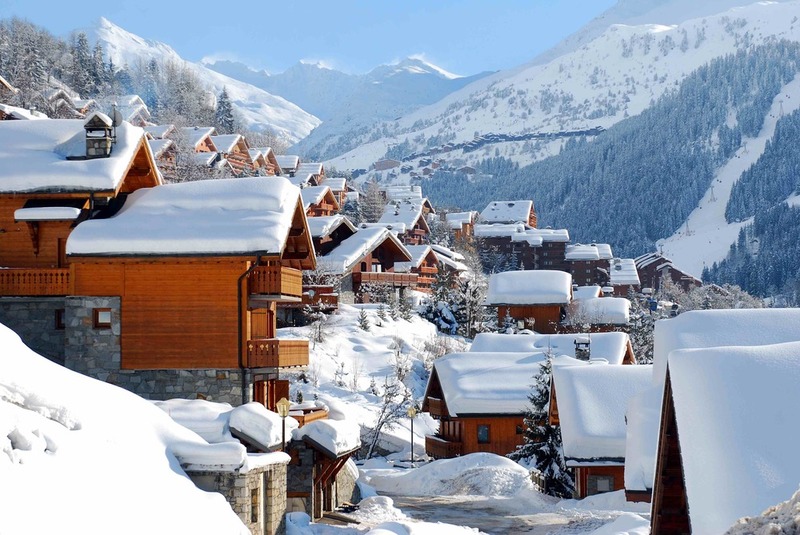 We have multiple vacancies for chefs at a CDP level and above in some incredible restaurants in the french alps. If you have experience working to a commis chef level and feel it is the time to take a step up this could be the role for you. If you are already at a CDP level then we also have some exciting opportunities for you to be in the best places in Europe through the winter months and also to work with some awesome food. A breathtaking beautiful surrounding in which to pursue the career you love. ALL THE RIDING ONE COULD WISH FOR!